Known as the Stone of Opportunity, believed to bring optimism , success, pleasant dreams, and good luck to your life,. 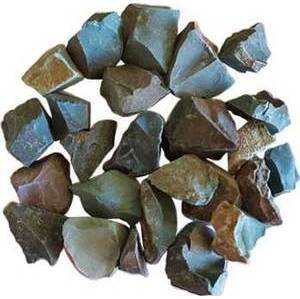 It is also believed the power of Green Aventurine helps ease anxiety and calm emotions in those who carry it with them. Sold by aproximate weight - not stone size or count. 3/4"x 1/2" - 1" x 2".